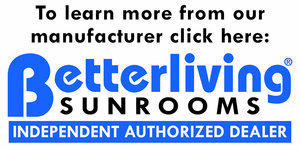 Betterliving Sunrooms of New Hampshire is the regions premier contractor of patio rooms, sunrooms, and shade products. Two time winner of the National Sunroom Association Design Awards. Find out more about our 3-season and year-round sunrooms. We also offer screen rooms and enclosed porches. 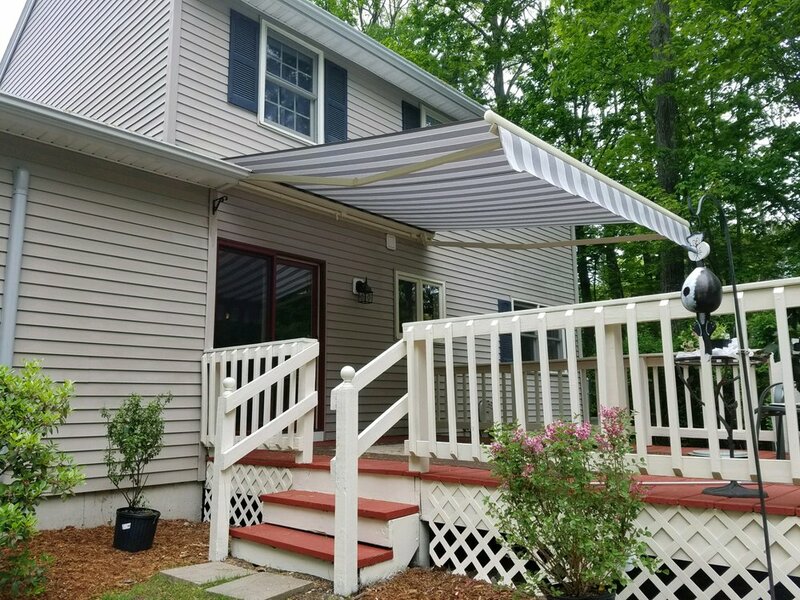 Discover why our awnings, canopies, and shades are in such high demand. Add style and comfort to your home with Betterliving.